Preventative maintenance is key to life expectancy of your HVAC equipment. 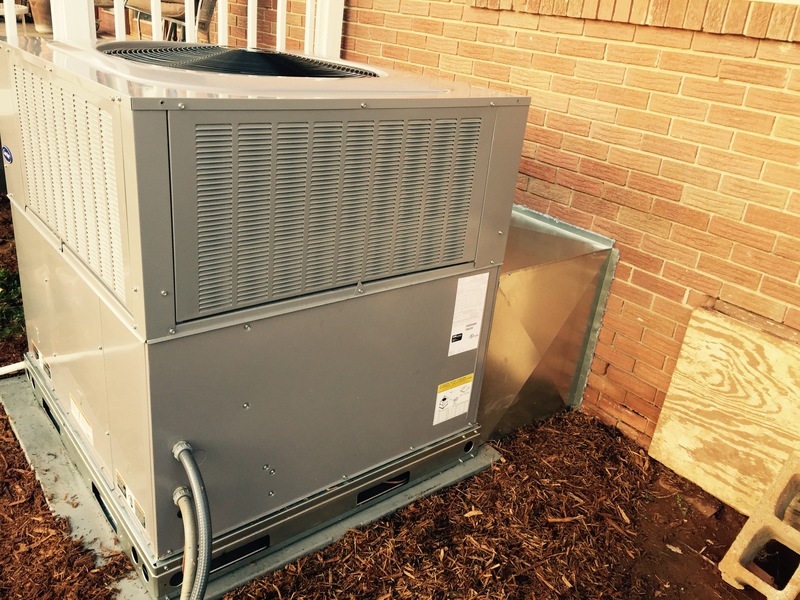 We offer a wide selection of HVAC equipment to choose from. We specialize in new construction as well as replacement of existing equipment for Residential and Commercial. We can't thank you enough! Lanier Heating & Air for us having a cool house tonight! If you need any heating or air work done, contact them!! They do superb work and are reliable and affordable! A Very BIG Thanks for the Quick repair of our A/C unit! Supervisor Austin made sure the job was done right by his crew! Thank You! AC went out today, thank you Candace Long Lanier for getting David here to repair it! Great price and great job! Thanks! Lanier Heating & Air are the Best!!! We needed a job done that was "tougher than tough" to say the least"!! We couldn't be happier with the service and professionalism! Winter Service complete! Thanks David Lanier we appreciate your effort in keeping us ready for the winter months ahead!!! 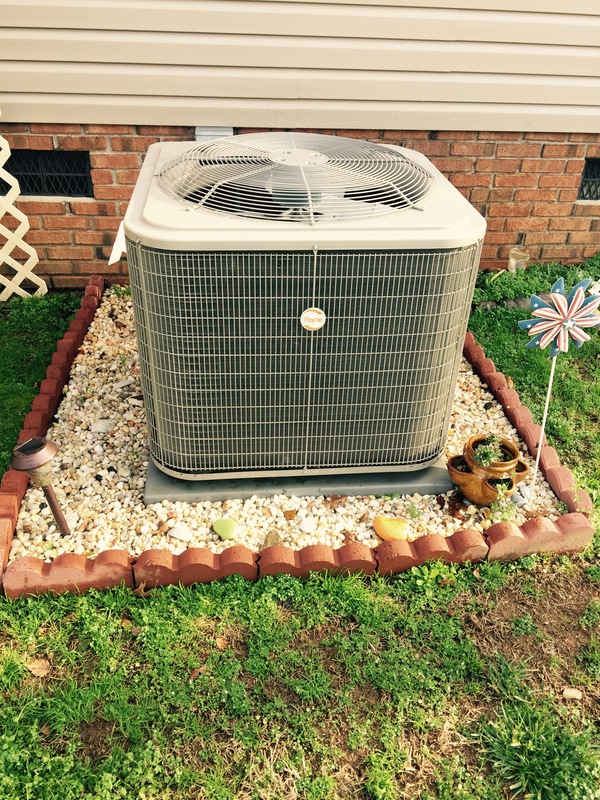 "A big shout out to Candace at Lanier Heating and Air. They got our house nice and cold again. I highly recommend them!! 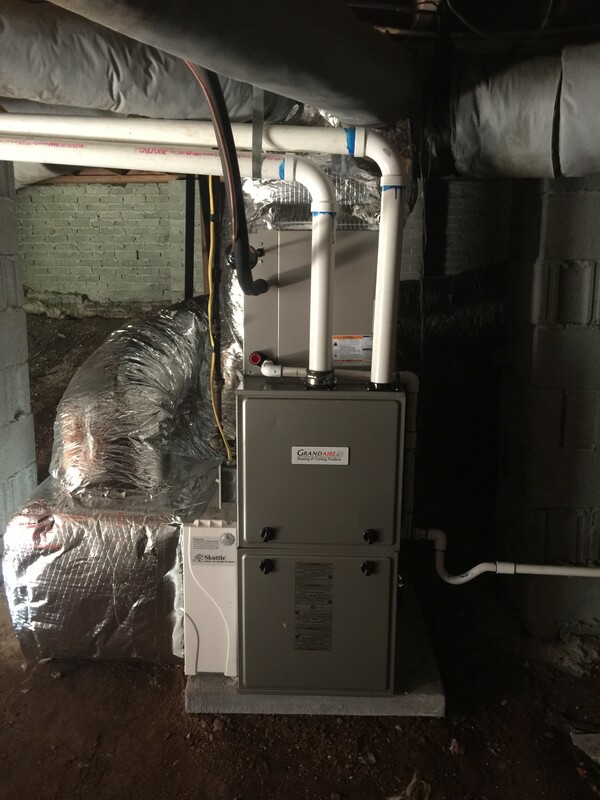 Lanier Heating & Air Service, LLC is a locally owned HVAC business. David Lanier holds a State License as a Commercial and Residential Mechanical Contractor. With over 20 years experience in the HVAC industry.